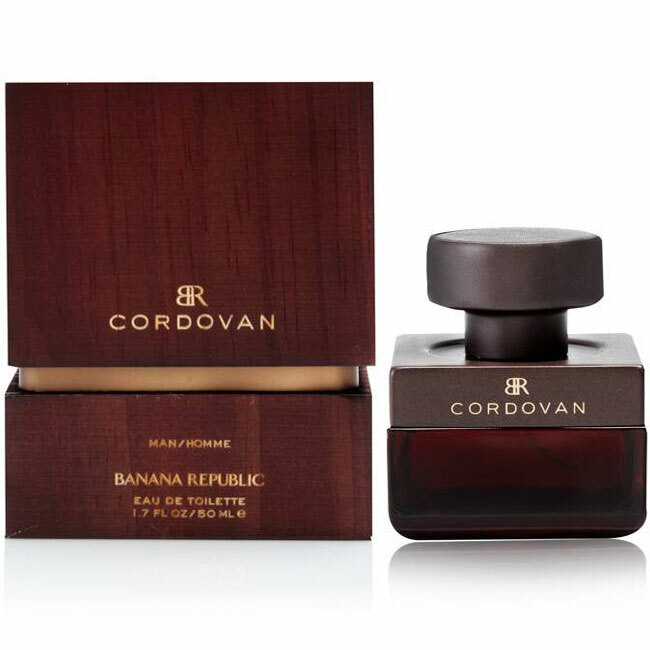 Banana Republic was created by Banana Republic in 1996 and is recommended for casual wear. 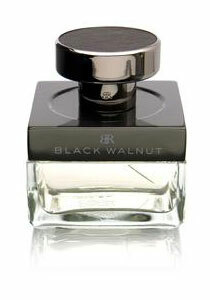 This feminine scent possesses a blend of a fresh cut bouquet with fruity tones. I love this scent on my man. It is handsome, but not over-powering; masculine, but not "gag after the walk-by". My boyfriend wears this cologne and I love it! When I pass other people wearing, it grabs my attention! Would recommend it to any guy!! 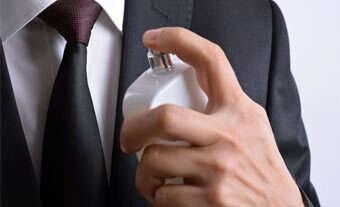 Excellent smell for all men! Definitely attracts women of all ages. W is sharp but nice floral with clean impression. Modern is stinky at first and this stinky stage lasts kind of long time. After 30-45minutes, it became dry, hard express city-like smell if I write its impression. I liked the dry-down of Modern but could not stand its smell until I get to smell the dry-down. 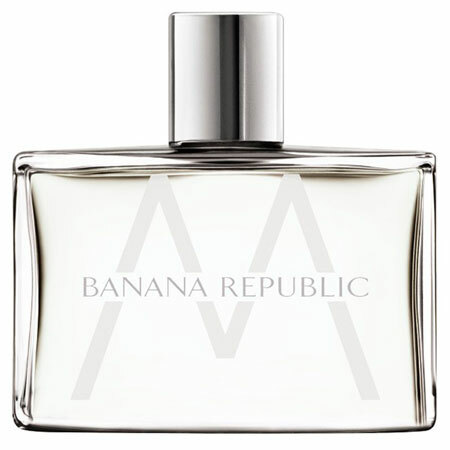 banana republic M is nice stuff, but like the other 2 banana republic colognes (classic & modern), they just don't last very long. This stuff is sort of like orange juice, but it's very nice and I like it. 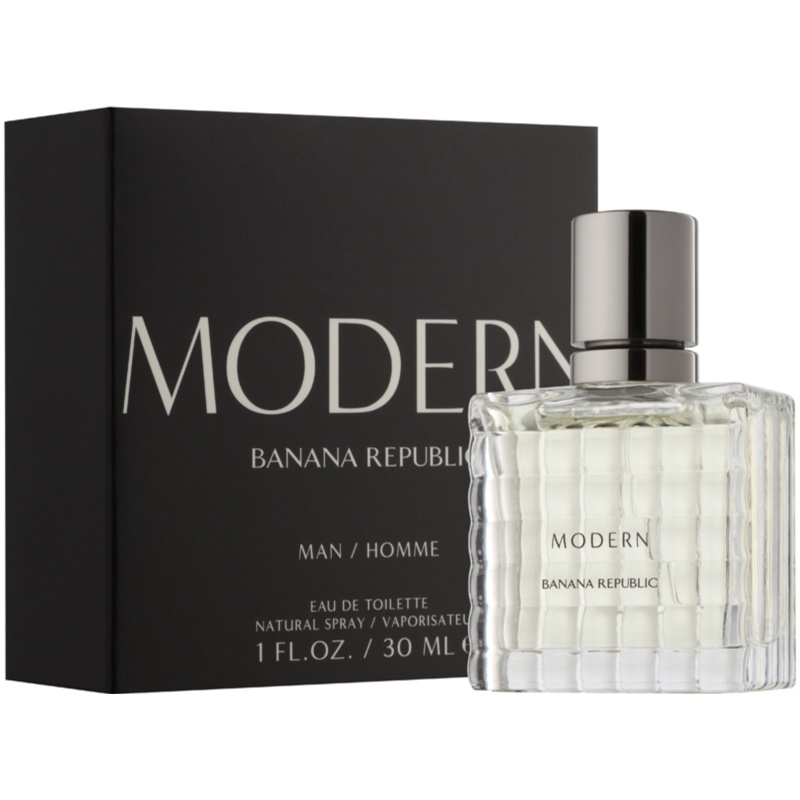 The other two colognes from Banana Republic are awesome, too: Classic and Modern. Too citrus, too cheap, too tangerine... I can''t stand it. I was wondering if i could be sent some samples to see how good it smells.After wards,i will introduce it to my friends.